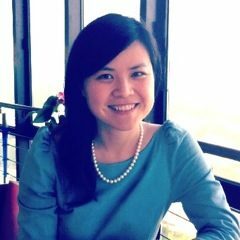 Before Jia Xu joined the Columbia faculty in 2012, she had taught all levels of Chinese at BLCU. She served as program coordinator and language instructor in the foreign diplomats program of the Confucius Institute and Columbia University’s Summer Program in Beijing. She also set up and taught in the Chinese program at Bentley School in California. She has either authored or co-authored the Chinese Textbook for Foreign Diplomats, the Great Wall Chinese series, Medical Chinese books, and all levels of the new HSK and YCT. 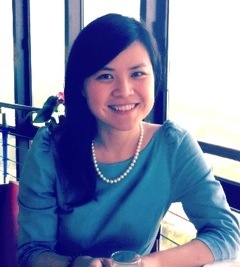 Jia Xu currently teaches first-year and second-year Chinese in EALAC.